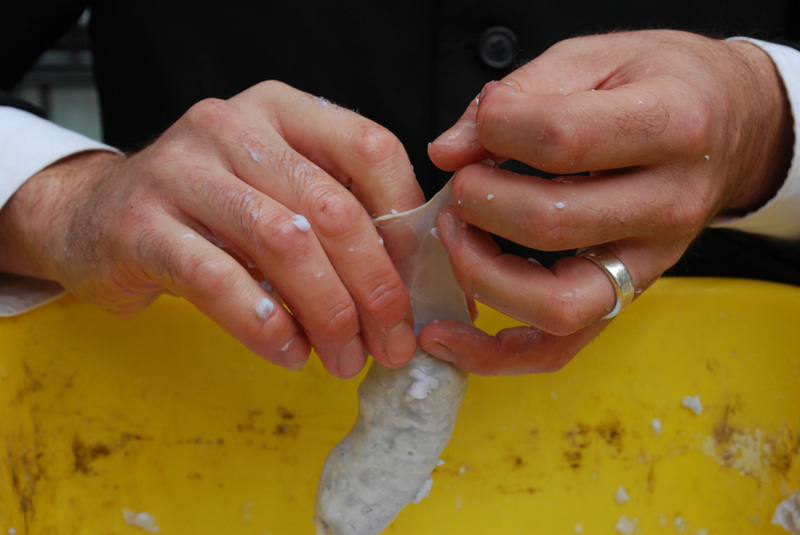 Making "Legislative Sausage Links" by shredding copies of the Citizen's United Supreme Court Ruling, blending it into paper pulp and hand stuffing sausage casings with said pulp. 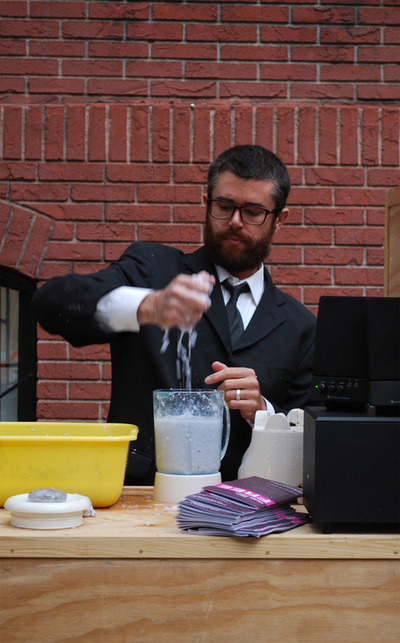 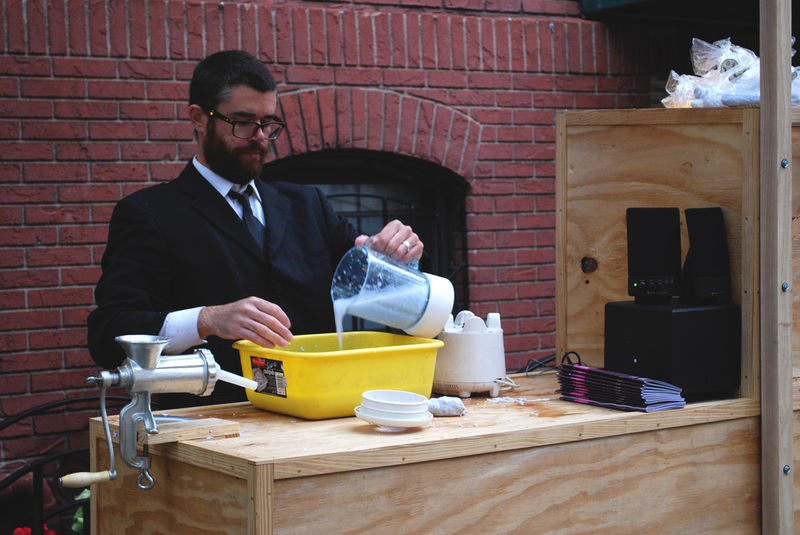 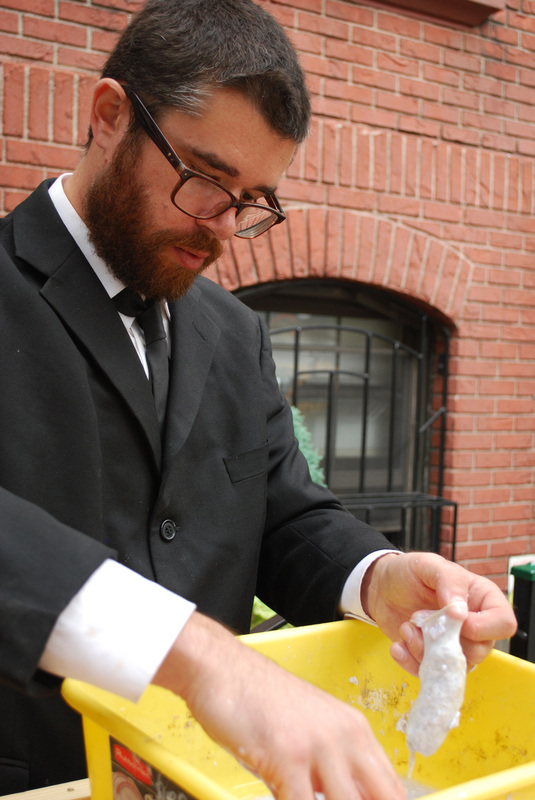 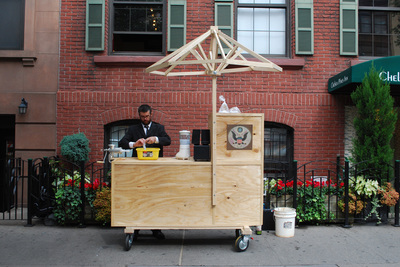 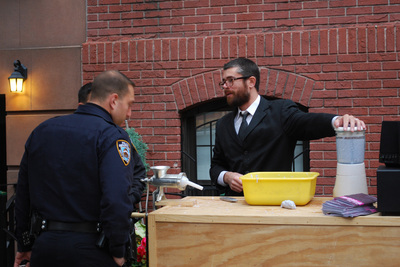 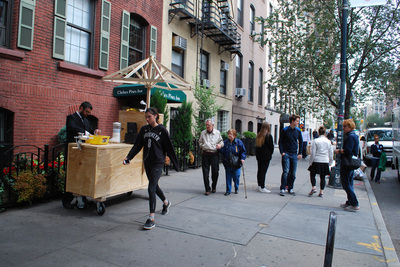 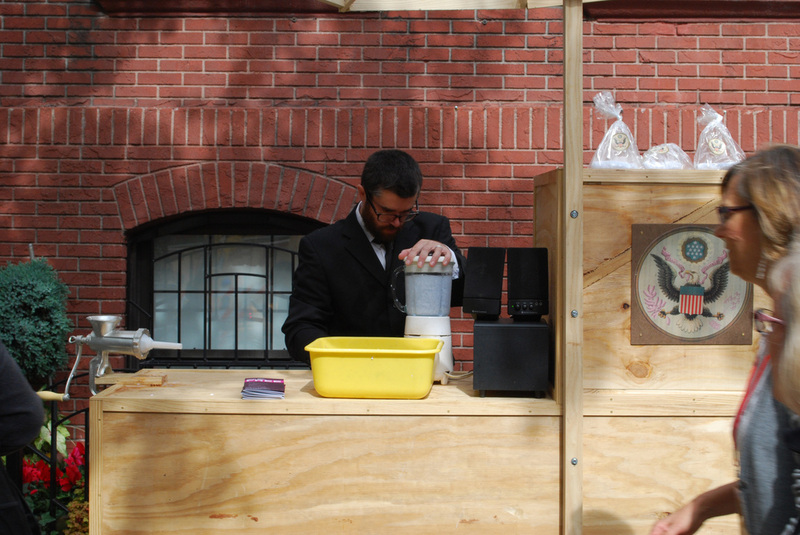 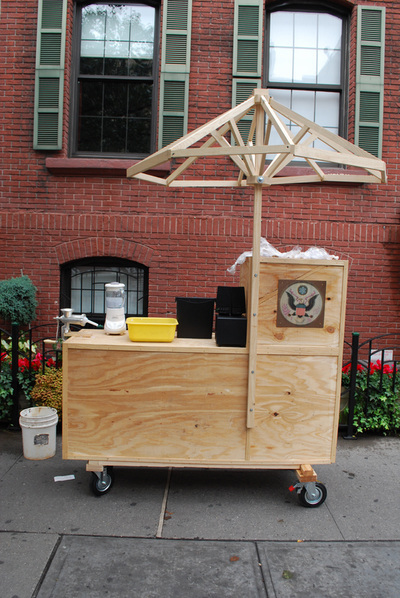 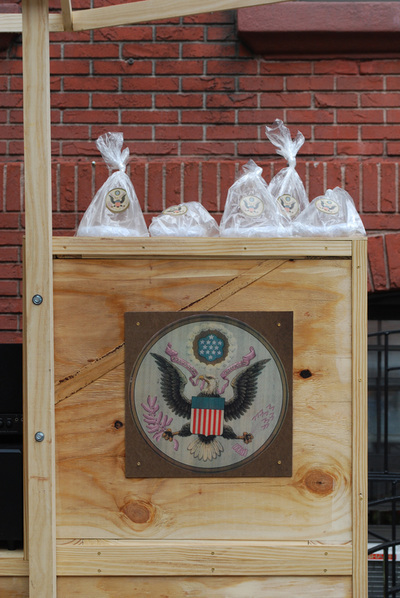 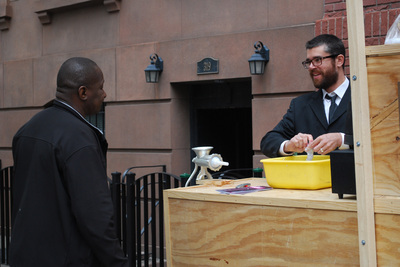 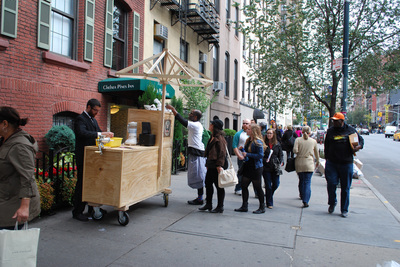 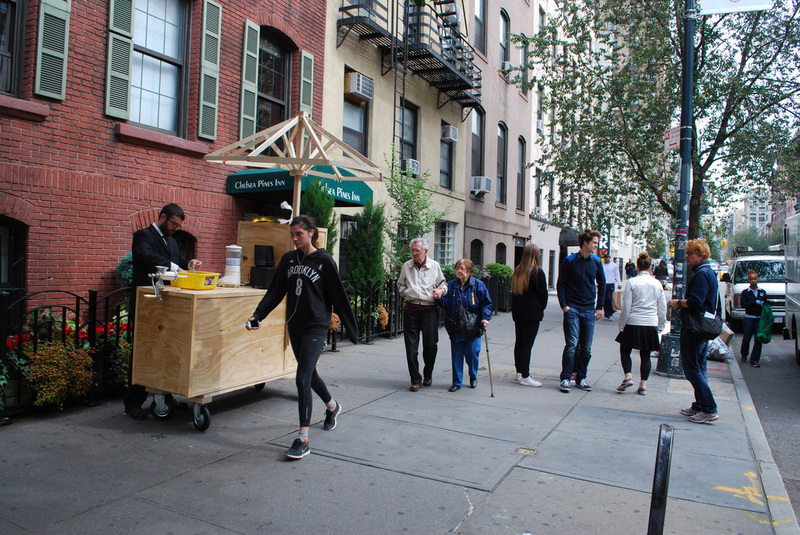 This work was performed as part of Art in Odd Places:FREE, NYC in October of 2014. The public had the chance to take a link for free and to engage in a dialogue with me to discuss the possible effects of the court's ruling on the political and electoral process. 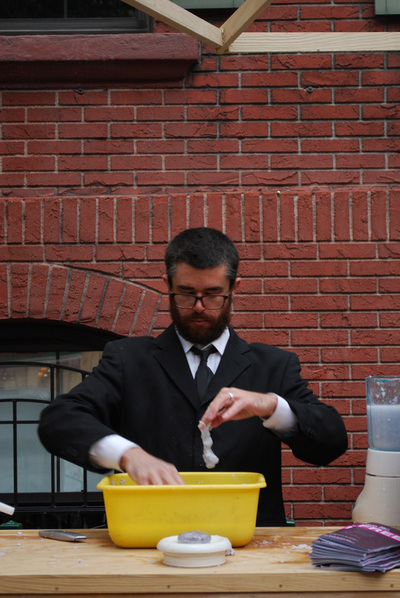 Free Market Cannibalism from joe bigley on Vimeo. 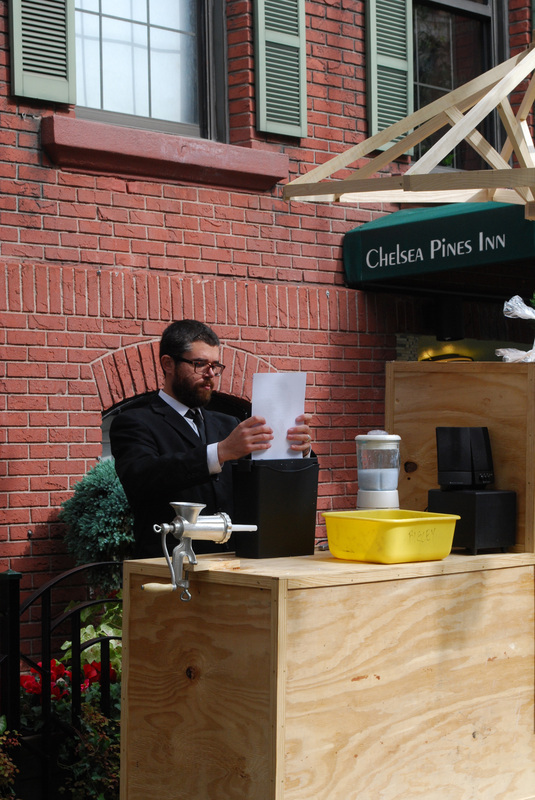 Many thanks to Jay Lesiger and the Chelsea Pines Inn crew for all you help with this project.